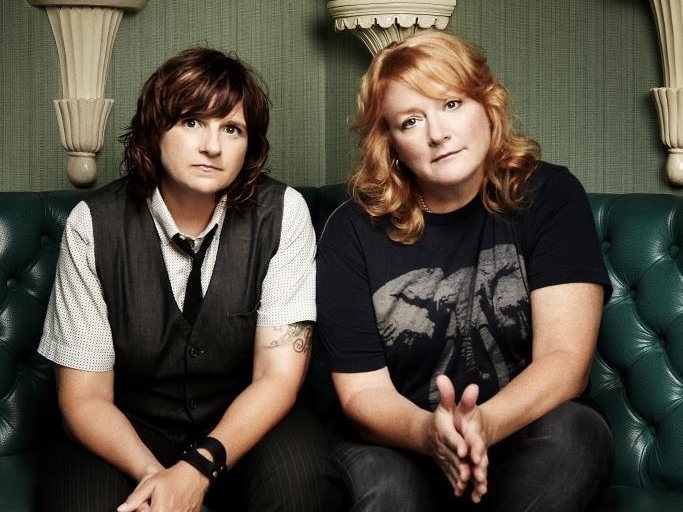 Comprised of childhood friends Amy Ray and Emily Saliers, the Atlanta, Georgia-based folk group Indigo Girls is a group that makes distinctively modern folk-inspired soft rock. The duo first started performing in 1985 and over the years it has achieved varied success over the years with its mellow acoustic rock set to resonating female vocals. While the duo undoubtedly experienced its peak in commercial popularity in the mid-1990s, the group still manages to release studio albums of its characteristic music and tour the United States fairly frequently.